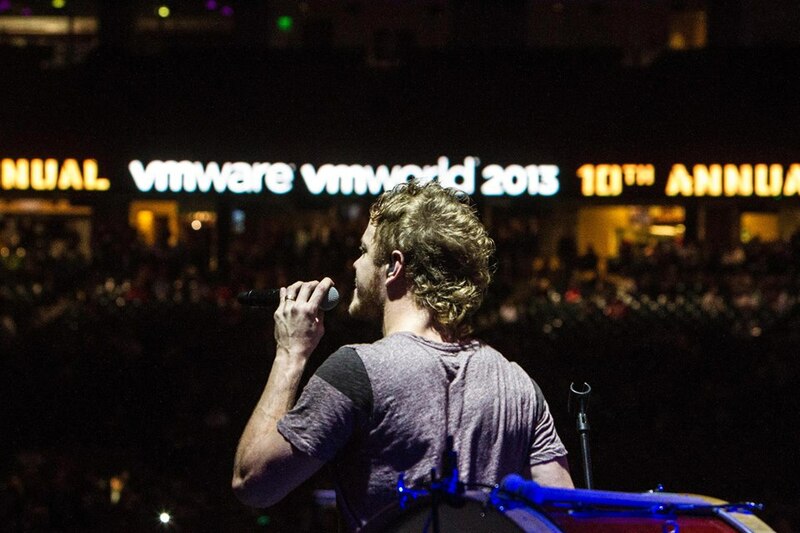 VMWorld is an annual conference for IT professionals, focusing on virtual server environments, put on by VMWare . It is the largest virtualization-specific event. It is held in San Francisco, California, and in Europe. I had attended some of the expo-events of other high-tech companies in the past and yes I wouldn’t say that I didn’t enjoy. But attending VMware’s event that too being an employee of the company it was not only a sheer pride but also an excitement of the announcement of the products that they launched and the celebration of all was the cherry on the cake. I have never thought I would get an opportunity to attend even a single day but thanks to good friends that you never know where they come from and make you feel so special. 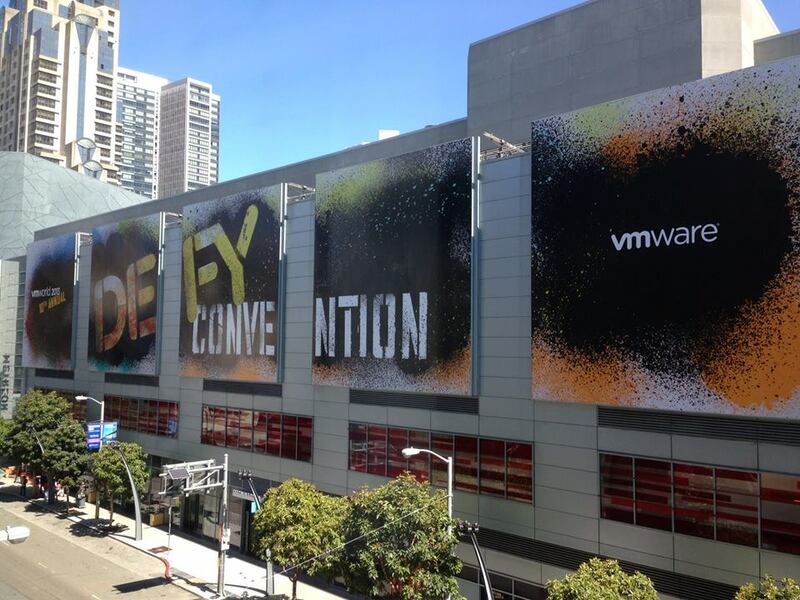 I had the opportunity to visit the VMWorld’s 10th Annual 2013 Defy Convention event on the day where the discussion was on Solution Exchange, Training and Education and the VMware Time Machine – I missed the game but it was fun to know that people had to express if they want to go backward or go forward in time perspective and why? I was thrilled and overwhelmed with the presentation and overall event management. As the day was getting over everyone was getting ready for the Party at AT&T Park. There were huge buses and many buses were arranged as shuttle for people to go from Mascone Center to AT&T Park for the party. To manage something of this level definitely a lot of money the company has spent and its for the people to come and learn and enjoy – what a goodwill thought. It gives me goosebumps as I write this line and that’s how I feel about the company – Very Proud. The exciting part was that I attended the concert of the two awesome bands – Dragon – a rock band from Sydney – where Todd Hunter (bass guitar, vocals), Pete Drummond (drums, vocals, keyboards), Mark William (vocals, guitar) were awesome to warm up the crowd. People were playing games on the field and winning toys and the band really kept up to the par to make people those moves as well. 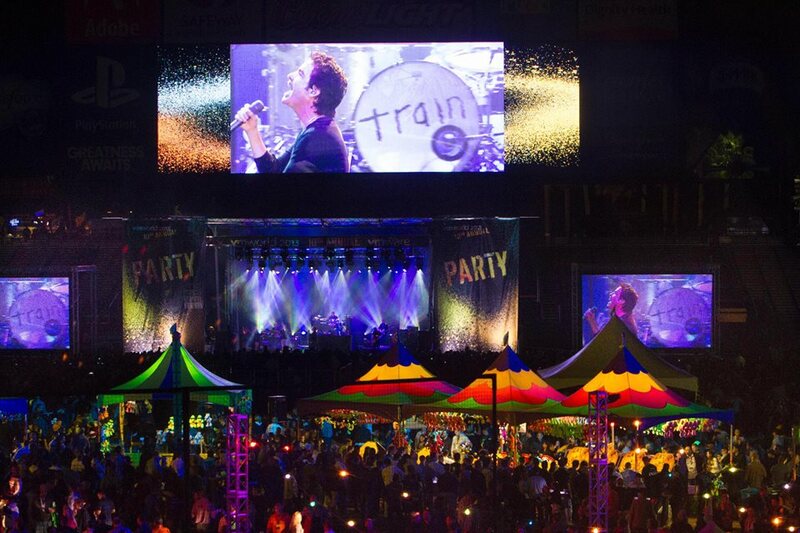 The second one was Train – an American pop rock band from San Francisco, California. The band currently consists of a core trio of Pat Monahan, Jimmy Stafford, and Scott Underwood. It need not to say as they started the crowd went loco all the way and I couldn’t resist when they started with ‘Hey, Soul Sister’ – I think one of my best event that I have attended in a long time. As the night was turning into a beautiful queen, the pride of being part of this history was sinking in and was thanking for all the pieces of the puzzle that made this picture come into reality. For a long time, I will remember this world of VM – which not only brings the company’s product to launch but it brings people together. I don’t even know some of the people around who encouraged and wished good luck for the games and clapped when I won and some of them shared their own toys and batches and at the end I had a final ride on the field where I could yell out and bring out my sheer joy and excitement of the entire day. 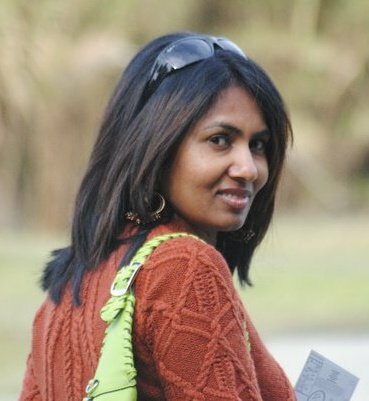 Some moments in life are just to be THANKFUL!